When it comes to an interview, the way you present yourself can speak volumes. It sometimes speaks louder than actual words. First impressions count, one study by recruitment website monster.co.uk found that 73 percent of 273 managers said that personal appearance can affect your chances of being offered the job. 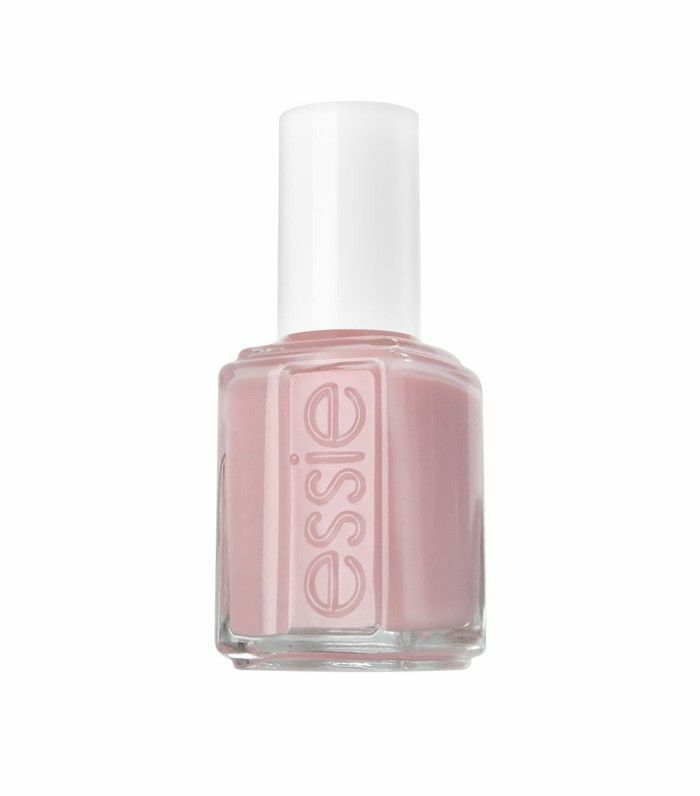 And since many of us often talk with our hands, the nail polish we choose to wear to a job interview is going to get noticed. 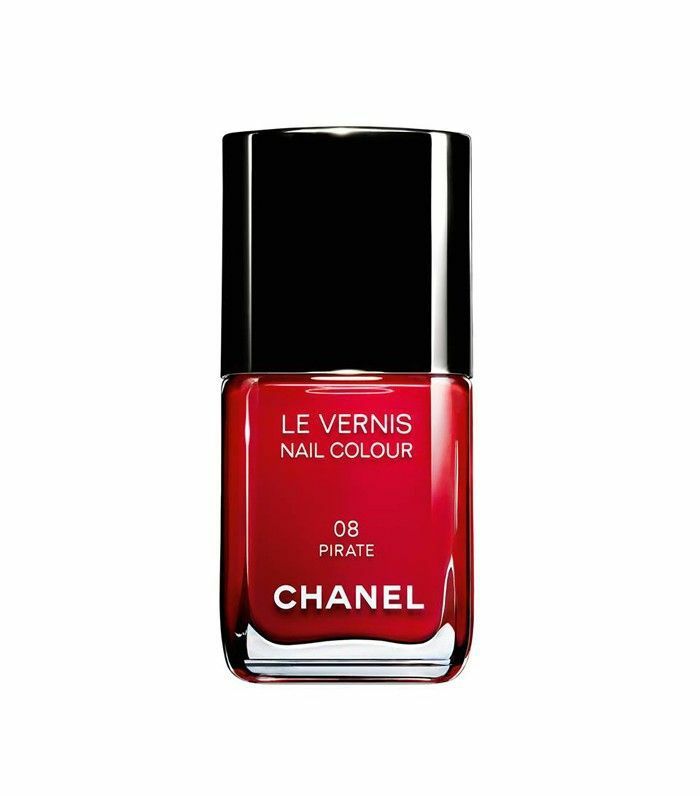 But can your preferred choice of nail shade actually affect your chances? We put this question to five employers, from all different vocations, to find out what polish shades, if any, would make them think twice about offering you the role. Keep scrolling to find out which nail polish shades to avoid and which ones get the thumbs up. "I think anyone who has the time and patience to have well kept nails, no matter what colour, makes a good impression for me. In marketing, creativity is celebrated and I believe individuality should be too!" — Kim, Marketing Manager, 28. "I personally find a French manicure very dull! Red is a great colour for confidence, make up is armour." Charlotte, Sales Leader at a technology company, 40. In conclusion, if you're heading to an interview for a very corporate office–based role then err on the side of caution with a well-groomed nail and natural polish. If the job you're striving for is in a more creative industry you can be a little more experimental, but keep the glitters and neons for the weekend. Next up! 19 cult beauty buys Byrdie editors shop for on Amazon.